LeVar Burton Reads Narration of this story. 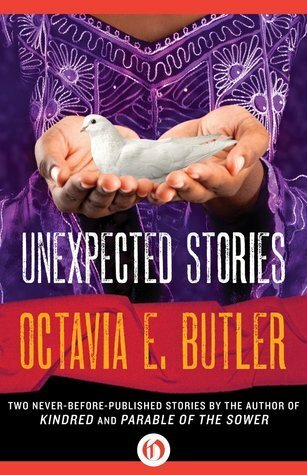 Childfinder is a short story by Octavia Butler about how the race-wars began between black skinned and white skinned psychic people, and how that civilization was destroyed. I really liked it, even though it was very grim.